Access your applications from anywhere at any time, "at the office, office hours" is yesterdays technology. Cloud solutions allow your entire business to use and share applications from just about anywhere, use it anytime you want. Technology use to anchor you to your workplace, now it provides you with the opportunity to carry your business where ever you want it to go. When using the cloud, it evolves when your enterprise evolves; it will get busy when your enterprise will get busy, all very rapidly, very effectively and reasonably. The cloud will help boost your computer processing power, storage space and increase data transfer without the need for new hardware, new infrastructure, or new software package licenses. AHB IT Solutions can put together and set up a cloud solution that can give you the very best in information management, information sharing and information storage without the need for a server. An AHB IT cloud solution can decrease the operation and administration of a physical IT infrastructure, which are typically time-consuming, expensive and troublesome. 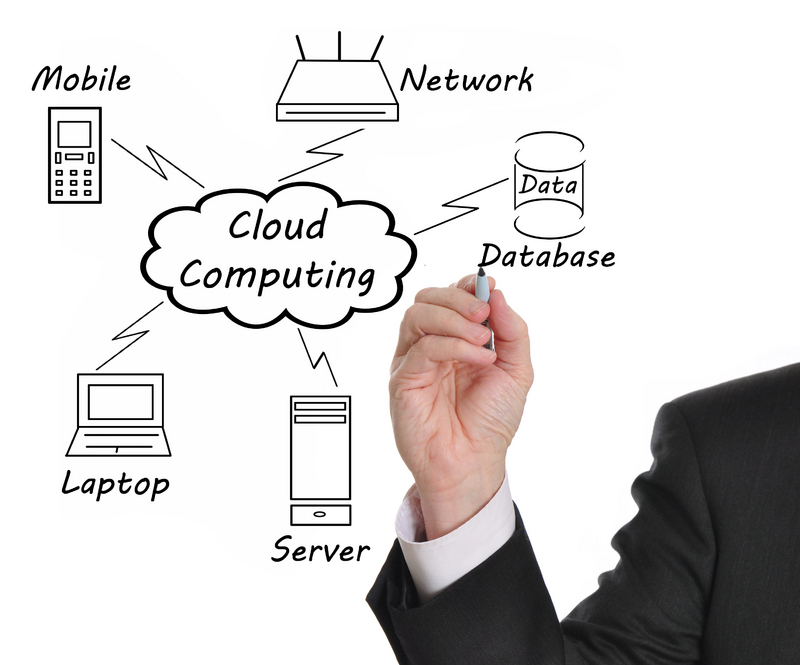 AHB IT Solutions cloud packages are versatile and will also be designed to meet your specific IT needs.